Dominic Rossi has always loved the ancient tree that grows in the field behind his house. When his high school principal leads the charge to cut it down, Dom vows to save it. Then he starts hearing voices - and the tree's enemies begin to fall. Who - or what - is attacking them? 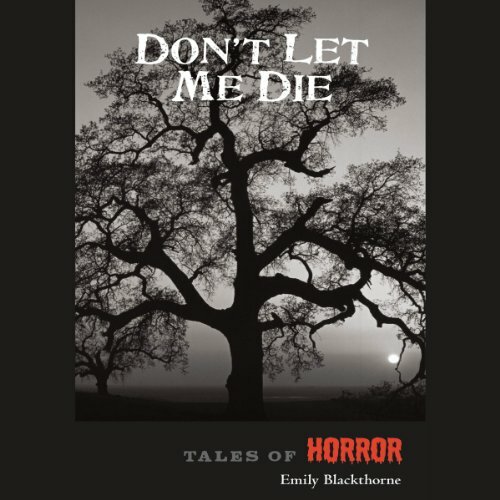 Don't Let me Die is one of Emily Blackthorne's Tales of Horror Series. Salem witches, werewolves, ghostly soldiers, and other members of the "undead" populate these five tales of horror for geared for young teens and adults.